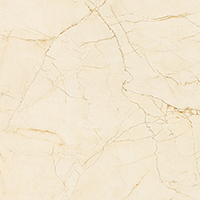 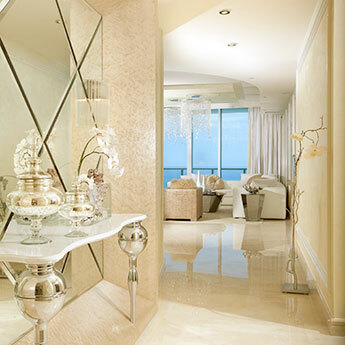 Cream Marble Effect Porcelain will transform your living space in to a luxurious paradise of tranquillity and elegance. 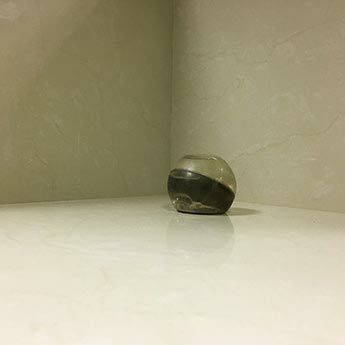 It is the absolute depiction of class and sophistication and will enhance your interior decor through a truly unique beauty and style.The highly polished surface not only provides a classy shimmer and glow but also allows for easy cleaning. 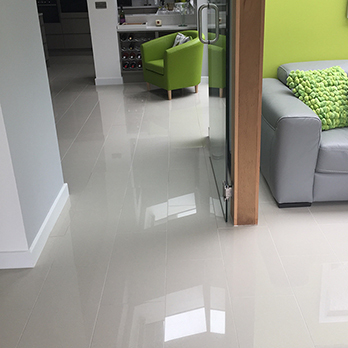 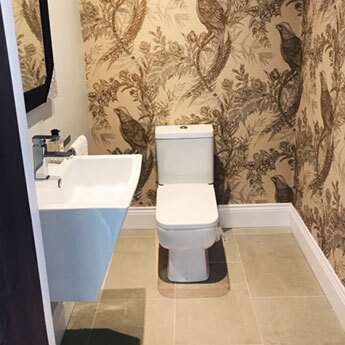 This much sought after option from the Tilesporcelain range offers a low cost solution to wall and floor designs. 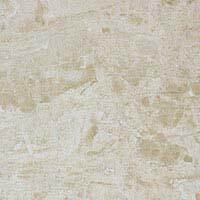 The light marble effect will complement a range of colours, designs and features to create both contemporary and traditional themes. 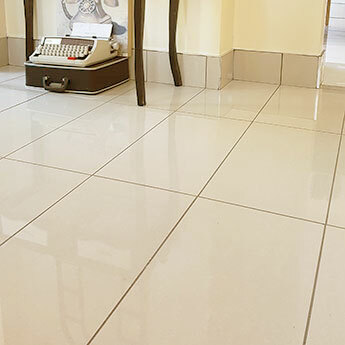 They are not only popular among homeowners but are also used by property developers, interior designers and architects for the commercial renovation of offices, shopping centres, restaurants, hotels and casinos. 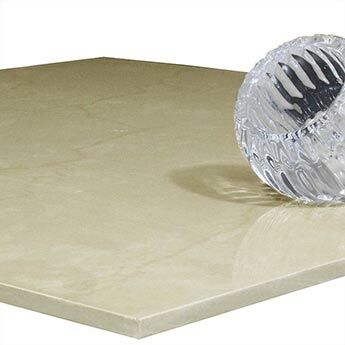 Engineered porcelain is strong, durable and built to last. 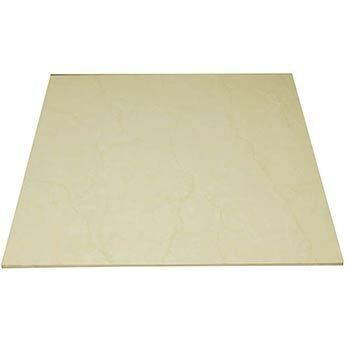 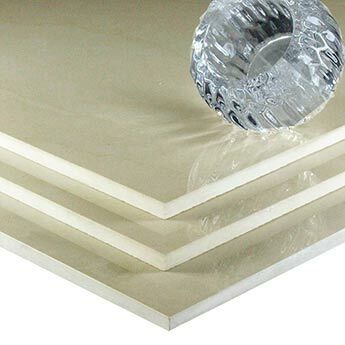 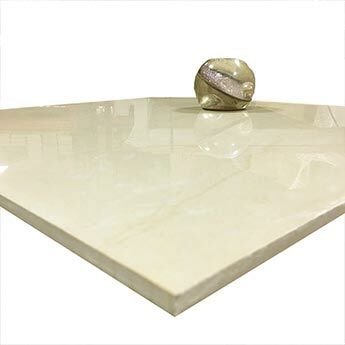 They are able to withstand heavy pressure which makes them suitable for high traffic areas. 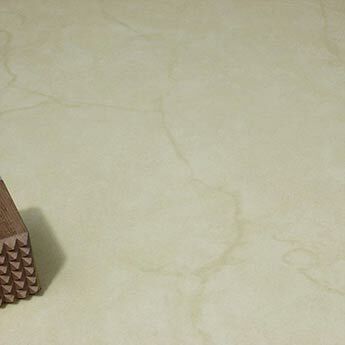 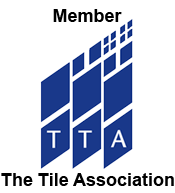 It offers a cost effective and low maintenance alternative to genuine natural stone.